Bell work activity for shape identification. 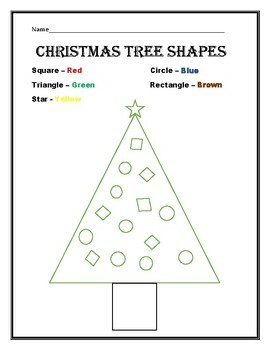 Good to give around Christmas time, fun for the students to color. Also good as a math center activity.